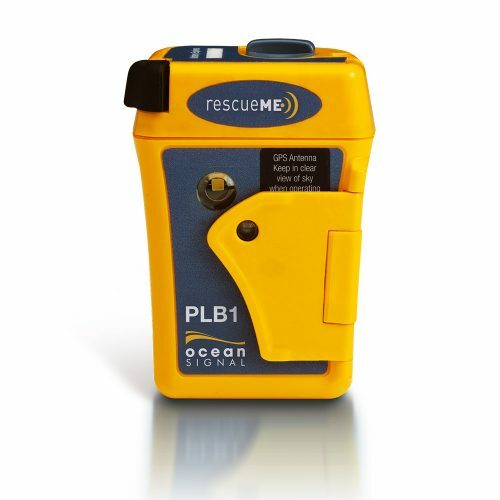 Rent a PLB / Personal Locator Beacon for just a couple dollars per day, personalized NOAA registration, and easy 2-way shipping. 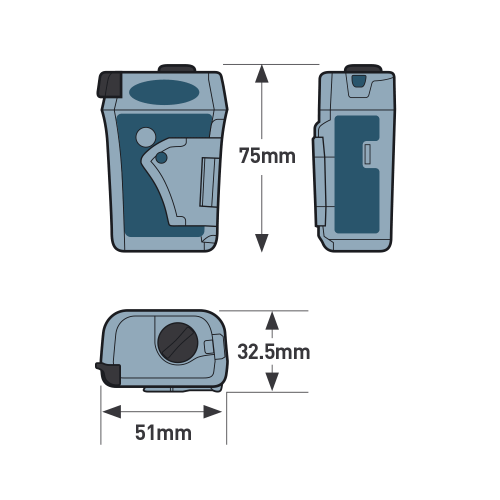 Worlds smallest PLB features a 66-channel GPS, flexible blade antenna, and continuous strobe. PLB1: 3.0 x 2.0 x 1.3, weighs 4.1 oz. Three levels of integrated signal technology – GPS positioning, a powerful 406 MHz signal, and 121.5 MHz homing capability. 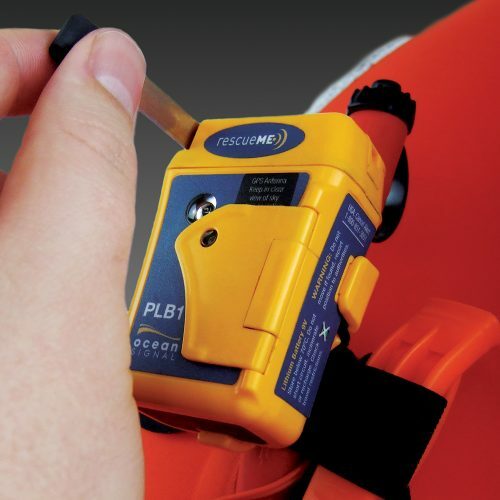 PLBs have been proven tried and true in some of the world’s most remote locations and treacherous conditions. 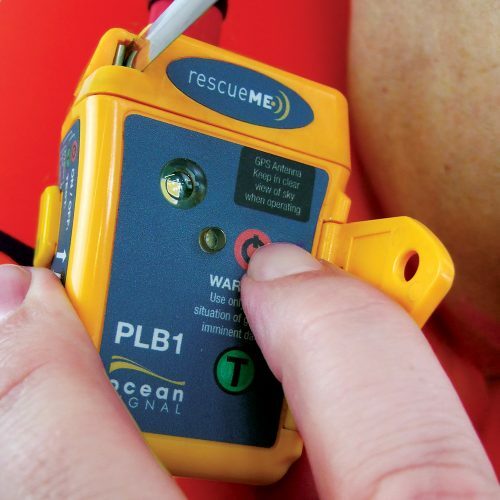 Just ask the 400 or so pilots, boaters and back country explorers who were saved by a PLB during a rigorous test program in Alaska. Based in large part on the test results, the federal government approved use of PLBs in the United States in 2003. It’s not just me going on the trip, so how many beacons should I take? 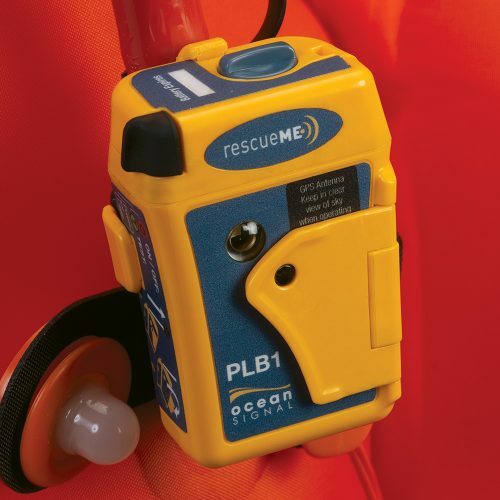 A PLB is a an almost foolproof way to make sure search and rescue is on its way in an emergency – but is one beacon enough for your group? We recommend taking along at least one for every few people in your party, if not one per person. That way, if they one unit is involved in an accident or mishap, the other members of the party have the ability to activate a PLB also. All of the rental PLB’s are registered to the NOAA with OER as the owner. Around the time we ship, you will receive an email requesting certain information – name of PLB user, emergency contacts, trip info, etc, or fill out the fields above when booking. 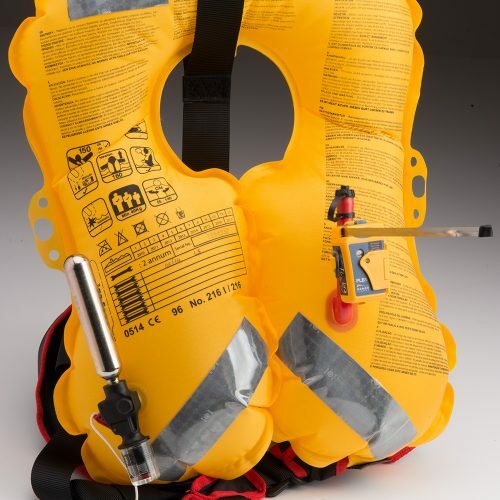 We will take the info you provided and update the NOAA registration for the specific unit we ship to you. In case of activation the S&R coordinators will have all of your information in front of them. The device is ready to go when you receive it.